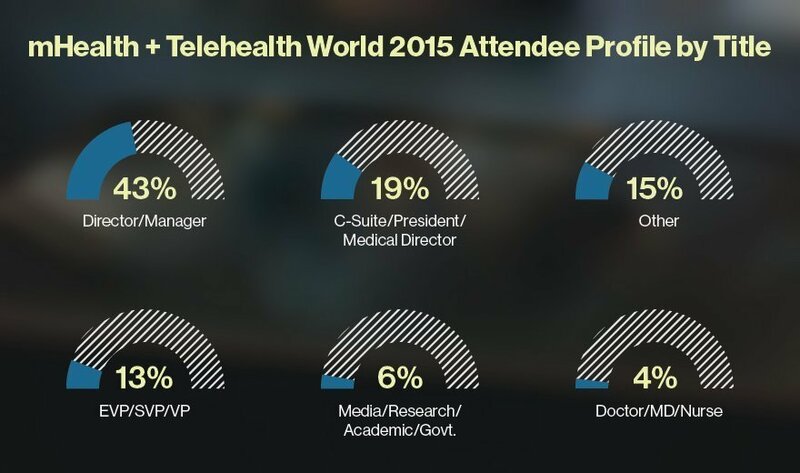 At the mHealth + Telehealth World 2015 conference in Boston, experts spoke about topics ranging from wearables, to mHealth privacy and security, to the expansion of telehealth programs and more. Meanwhile, vendors showcased various telehealth and mHealth technologies. SearchHealthIT circulated the vendor floor and discovered five interesting technologies on display at the conference. What mHealth and/or telehealth technologies have you found most effective in your organization?